Mystery Godoku. Puzzle and Clue for 12/28/2009. 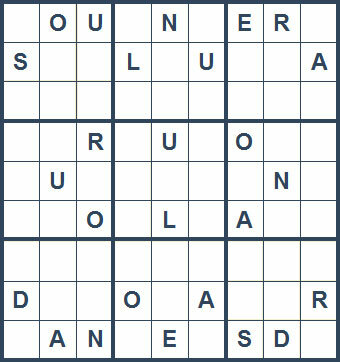 Welcome to Mystery Godoku for 12/28/2009. He edited the alternate history and crime fiction anthology Sideways in Crime (9 letters).